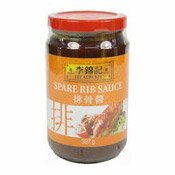 PRB Marinade Sauce is an all-purpose marinade sauce to easily upgrade the taste and appearance of your dishes. 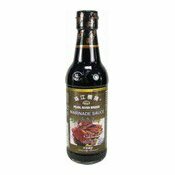 Mix PRB Marinade Sauce with water (in proportion of 1:4) for marinating and braising all kinds of meat, poultry, eggs, tofu, etc. 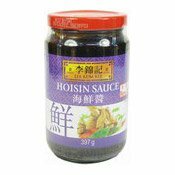 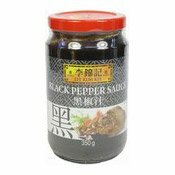 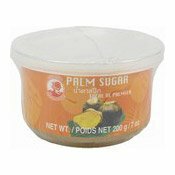 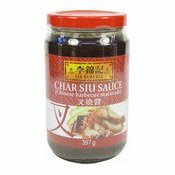 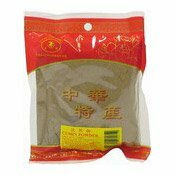 Ingredients: Water, Fermented Soy Sauce (Water, Soybean, Wheat Flour, Salt), Sugar, Salt, Colour (E150a), Spice, Flavour Enhancer (E621), Preservative (E202).